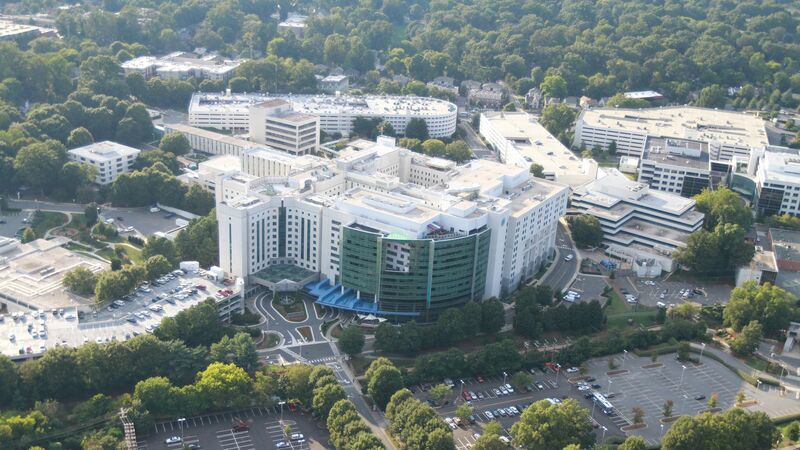 Atrium Health, a dominant hospital system based in North Carolina, has agreed to a settlement with the Department of Justice and North Carolina's attorney general that will prohibit the system from imposing anticompetitive terms with health insurers that raise costs for consumers. The big picture: Atrium Health is not the only hospital system that has used these kinds of "anti-steering" contracts, which attempt to suppress competition from lower-cost providers, and it's worth watching whether the federal government and states take more actions. Details: Atrium, formerly known as Carolinas HealthCare, has to notify Aetna, Blue Cross Blue Shield of North Carolina, Cigna, MedCost and UnitedHealthcare of the terms. Moving forward, Atrium cannot draft contracts that would penalize those insurers for creating narrow networks that exclude Atrium's hospitals and doctors or would prevent insurers from disclosing prices to employers and patients. Atrium also can't dictate how insurers include competing providers in their networks. Atrium does not face any monetary penalties and did not admit any wrongdoing. The system downplayed the contracts as old and said in a statement it was "a champion for patient choice." Yes, but: The settlement expires after 10 years. Editor's note: This piece was updated to include Atrium Health's statement.